This week, I interviewed Thomas Brush about his new platforming game, Pinstripe. A game that tells the tale of a man searching through hell for his lost wife, Pinstripe is a game features a great art style and fantastic soundtrack. We discuss game development engines, how important streaming games is to the growing indie industry, and what the hardest part of developing an indie game alone is. 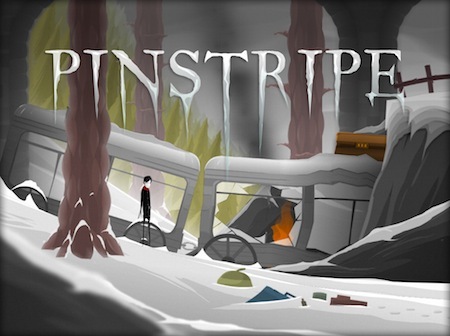 You can find more about Pinstripe here! As always, email indieinvestigations@gmail.com if you have anything you’d like me to look at, or a developer you’d like to see interviewed. Follow @IndiePI on Twitter for updates on the podcast, and @Iyagovos for everything else I do. All 5 star reviews are greatly appreciated.